Uncovering the forgotten practices of solitude, confession, and hospitality can help us change in ways we can’t change on our own. Big Idea: We can try to be at peace, but uncovering the practice of solitude actually creates space for calm and clarity. 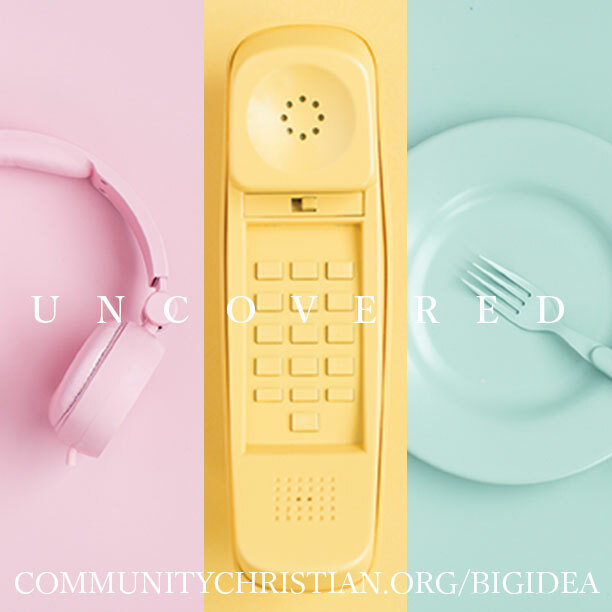 Big Idea: We can try to be good, but uncovering the practice of confession actually frees us from the grip of sin. Big Idea: We can try to care about others, but uncovering the practice of hospitality will actually grow our heart for people. Click here to download this image for your Facebook page. 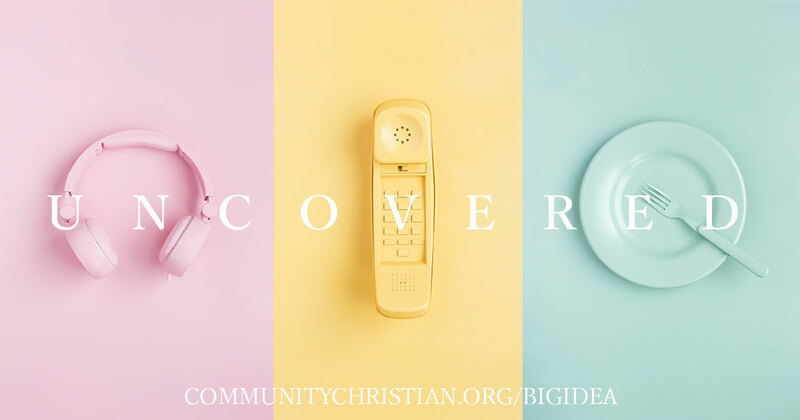 Join us for our series, Uncovered, as we “uncover” the forgotten practices of solitude, confession, and hospitality and how they help us change in ways we can’t change on our own.